Recent progress of the Deep Carbon Observatory (DCO) is transforming our understanding of deep carbon in Earth. DCO leverages the knowledge and skills of a global, interdisciplinary research community of scientists with a shared passion for transforming our knowledge of carbon. 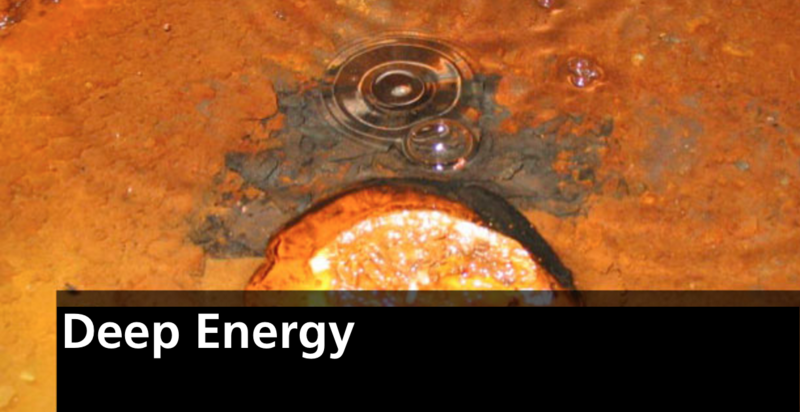 Carbon is the most versatile and influential of all chemical elements, yet its nature, extent, and behavior remain largely unexplored on a planetary scale. The international DCO science community will expand our knowledge of deep carbon and its impacts on the lithosphere, biosphere, hydrosphere, and atmosphere. 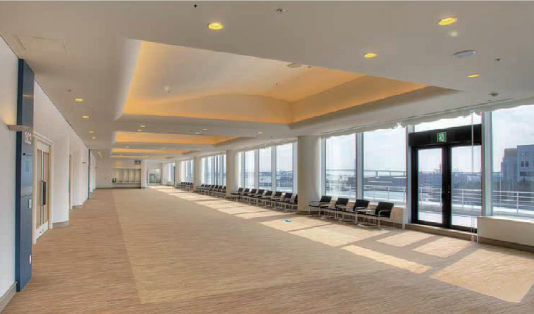 The DCO Symposium was held in 5F Room 502, Pacifico Yokohama Conference Center on Sunday, 26 June 2016 from 9:00 a.m. - 5:30 p.m. 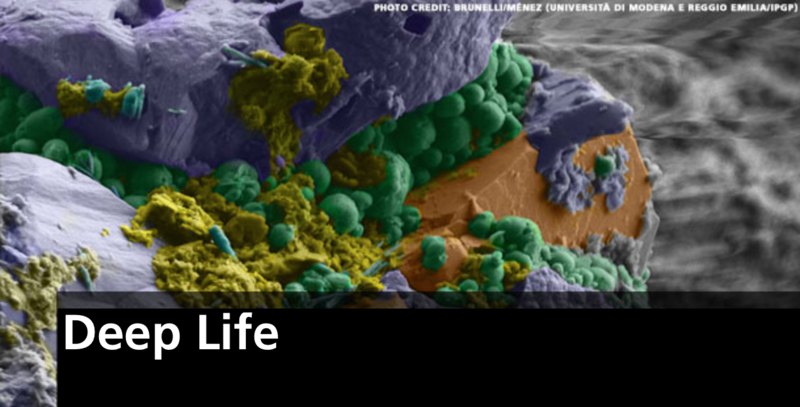 Speakers presented recent exciting results from the Deep Life, Deep Energy, Reservoirs and Fluxes, and Extreme Physics and Chemistry Communities. We also take this opportunity to warmly welcome members of the Japanese geochemical, geophysical and geomicrobiological communities to join the DCO Science Network. The symposium agenda is listed below. Download the program here (PDF with links). CO2/H2O ratio increase along the unrest of volcanic activity at Mt Hakone in 2015: Implication to the compression of magma chamber. 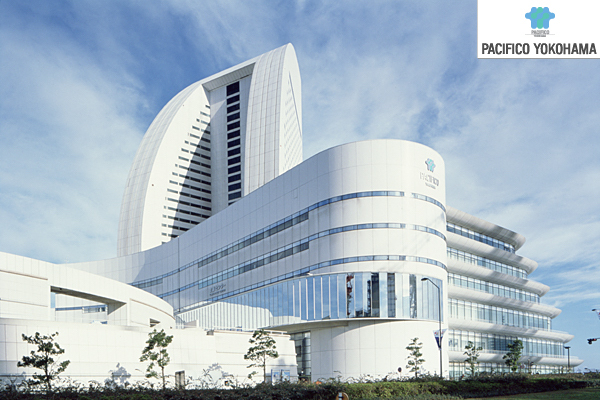 The DCO Symposium took place in 5F Room 502 at the Pacifico Yokohama Conference Center. 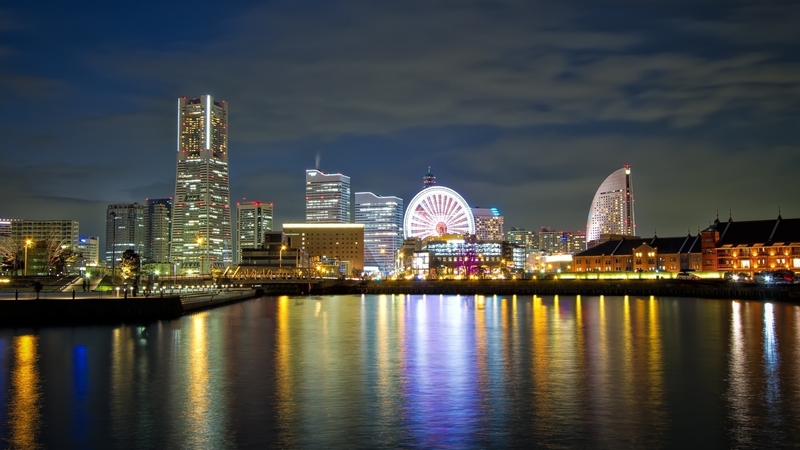 The venue is centrally located in the port city of Yokohama, and easily accessible by multiple forms of public transportation. Many hotels, restaurants, and shops are within walking distance from the venue. 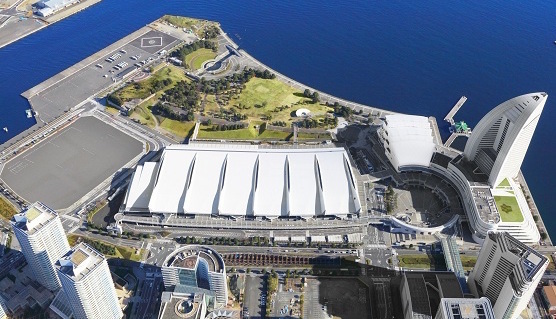 Venue images and map courtesy of Pacifico Yokohama.